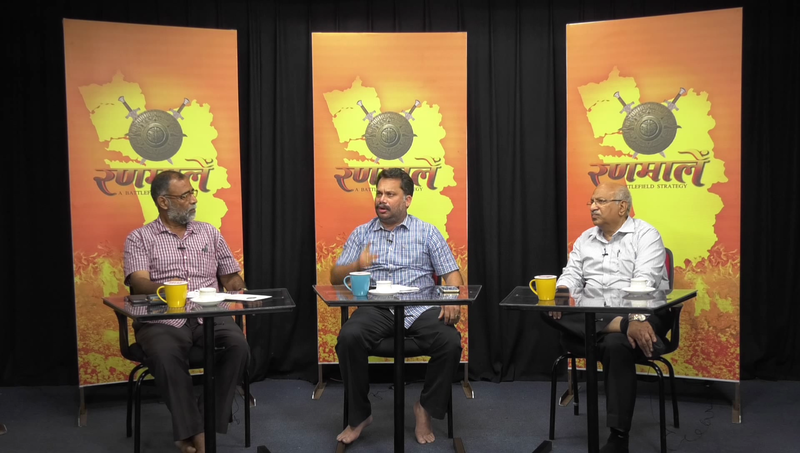 Ranmalem: WHY PDA IS A PIDA? 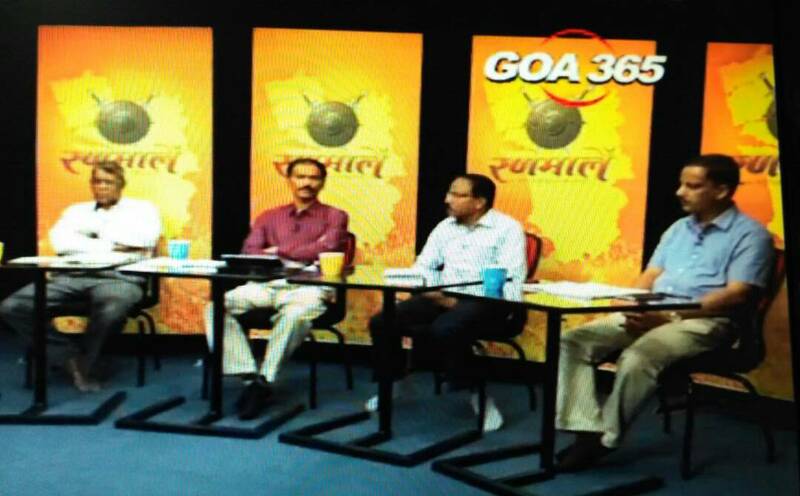 WHY PDA IS PIDA? 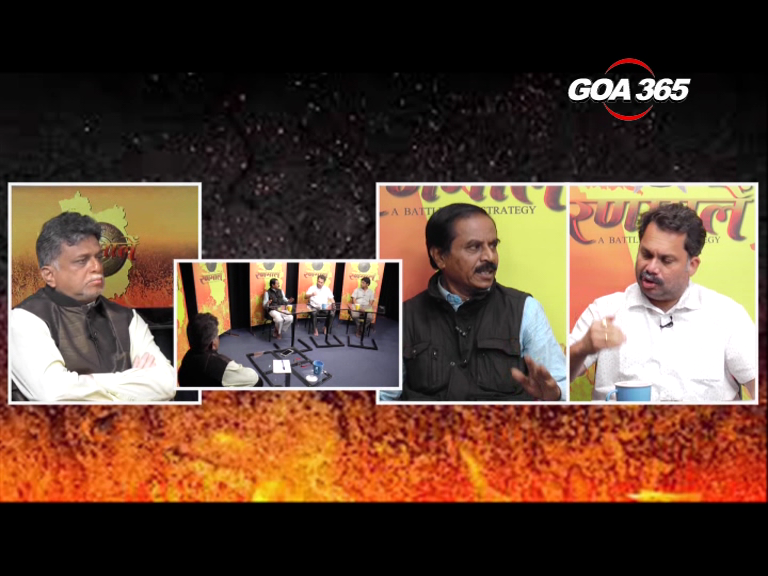 with Arthur D'Souza (Goenkar Against PDAs), Mohandas Lolienkar (Goa Forward) & Desh Prabhudesai (Builder). 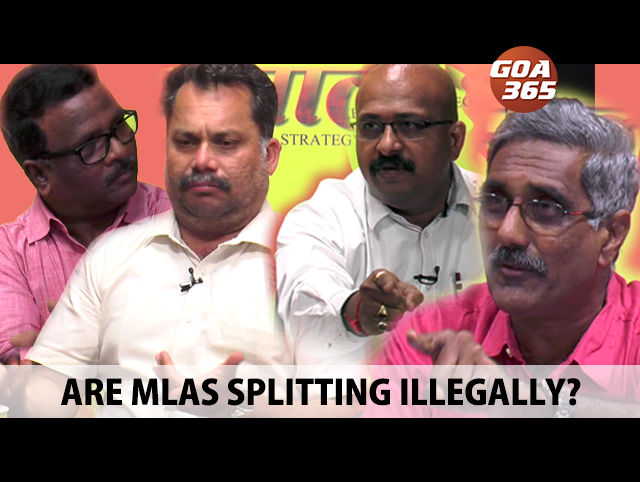 CRZ NOTIFICATION: GOOD FOR GOA OR BAD? 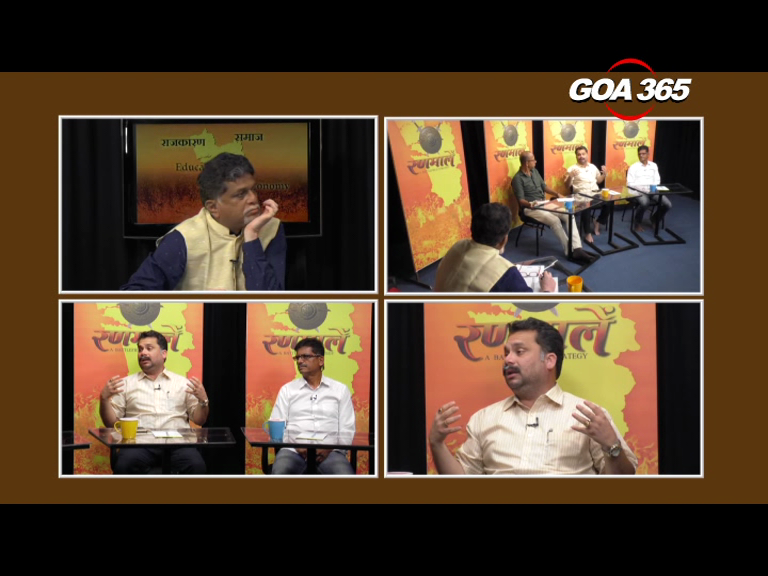 Rannmalem : ANY HOPE FOR AGRICULTURE IN GOA ? 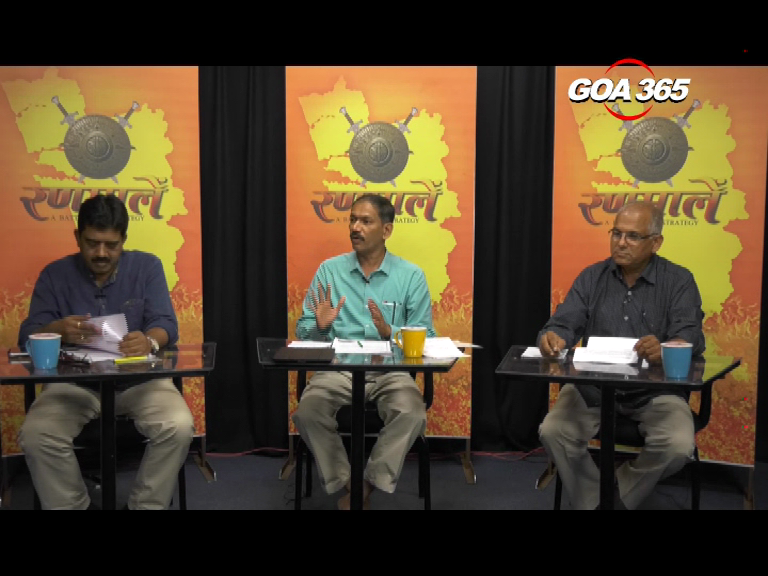 RANNMALEM : SHOULD GOA HAVE INDEPENDENT HIGH COURT? 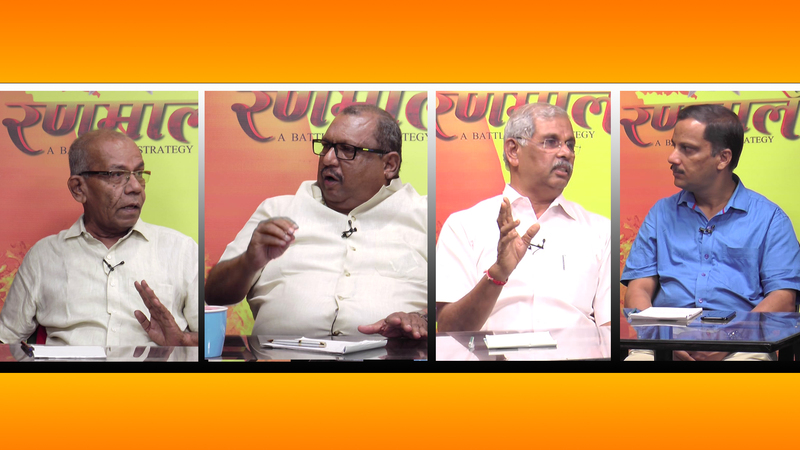 Rannmalem: WHY NO AUDIENCE FOR KONKANI CINEMA? 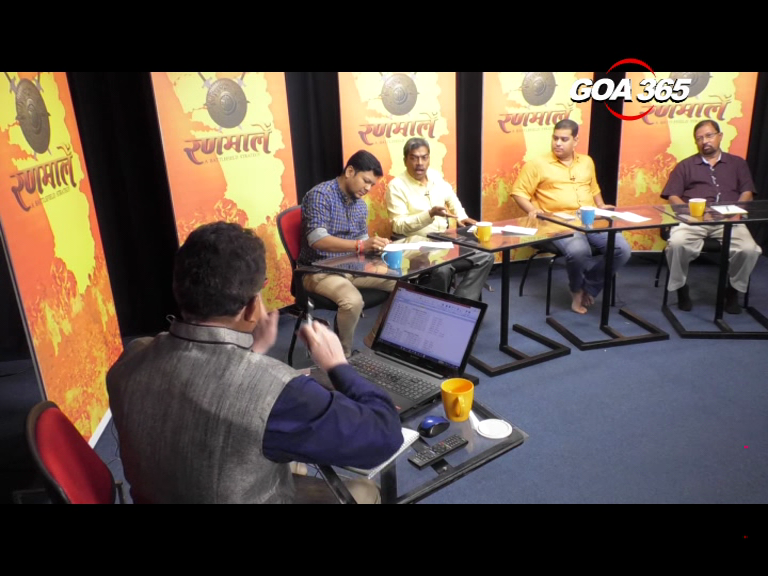 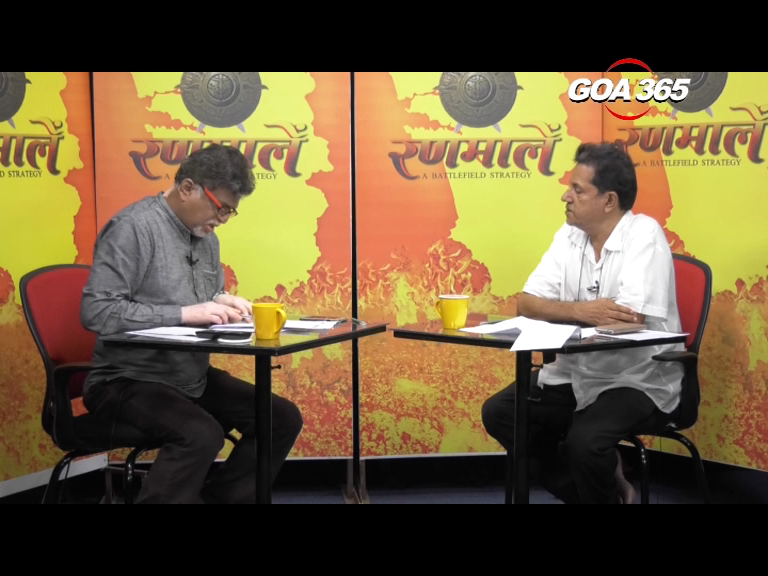 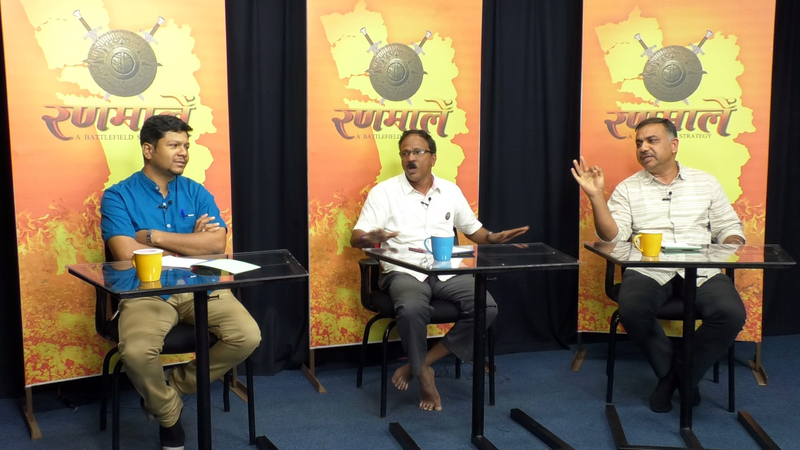 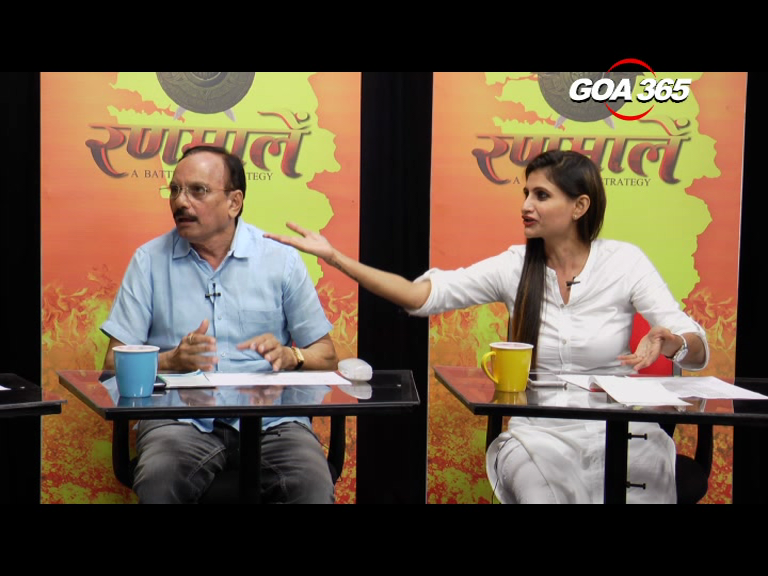 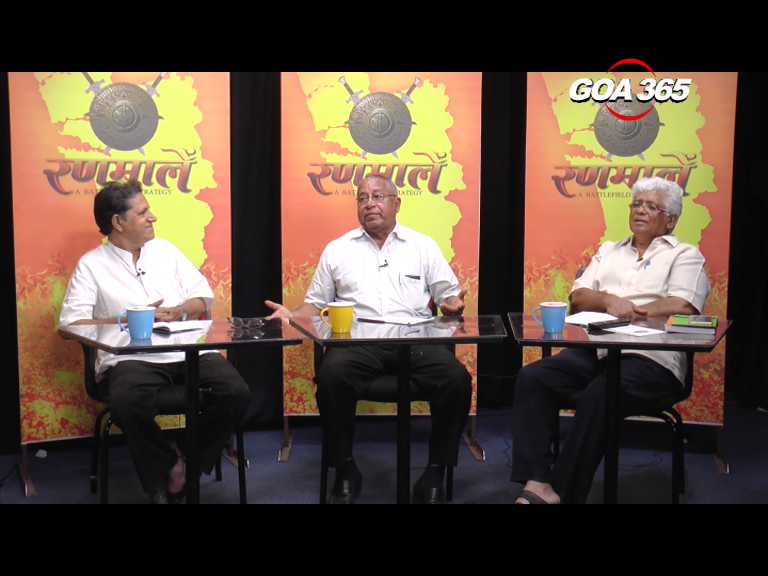 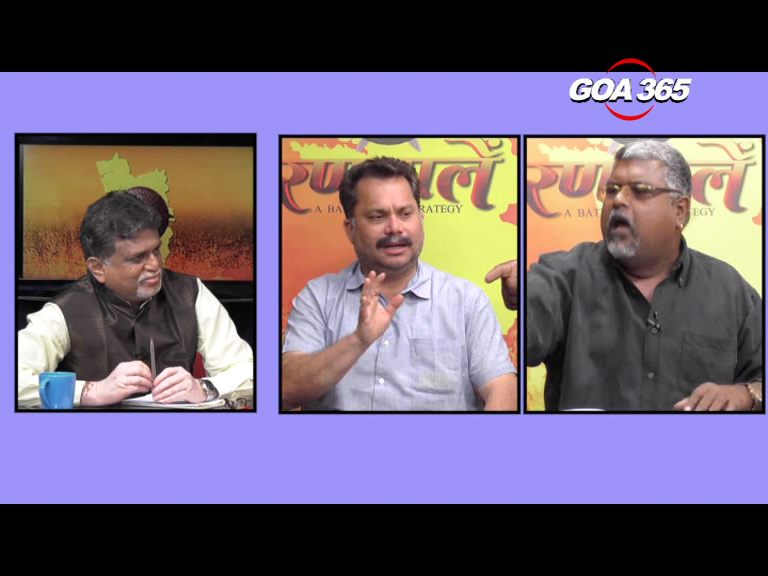 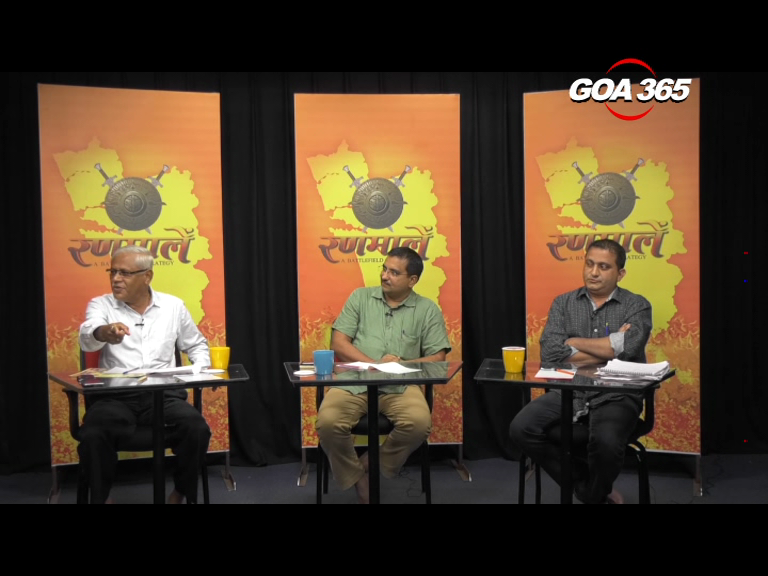 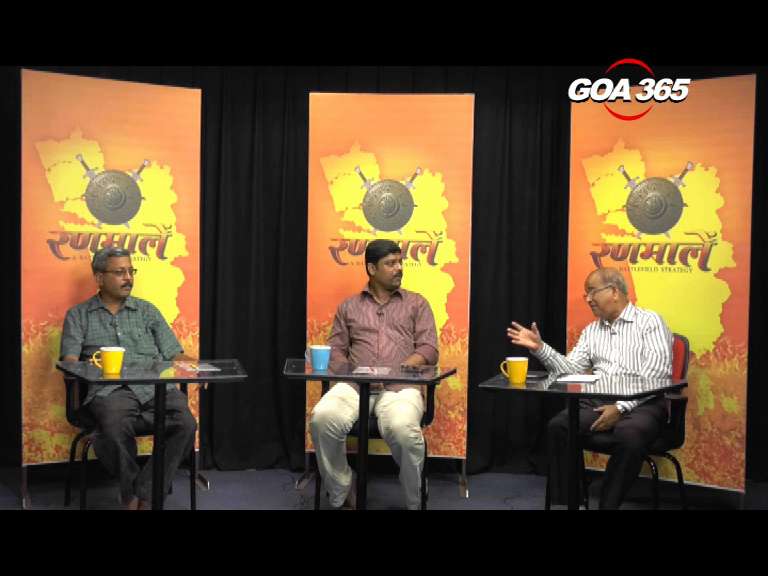 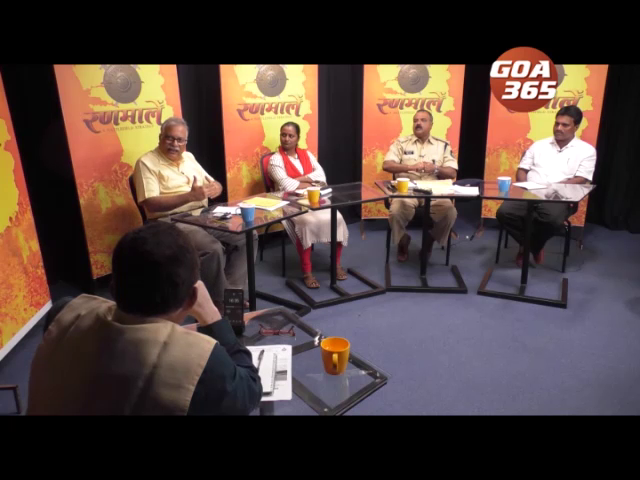 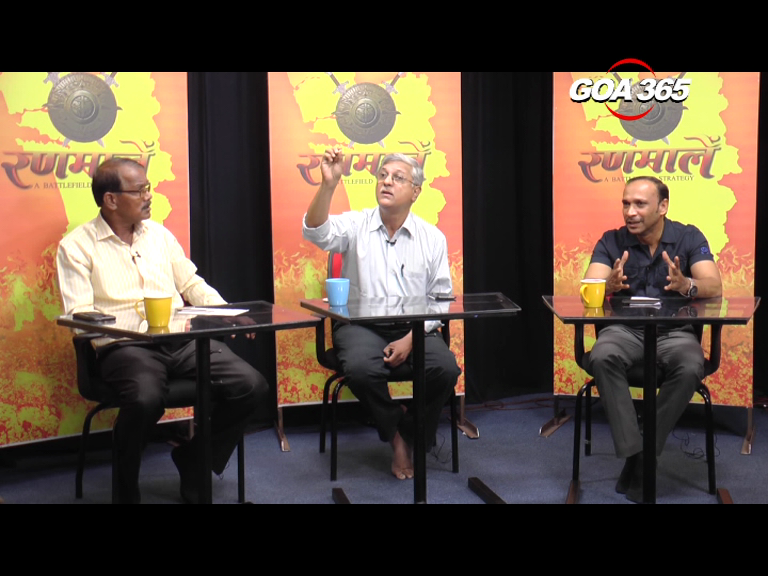 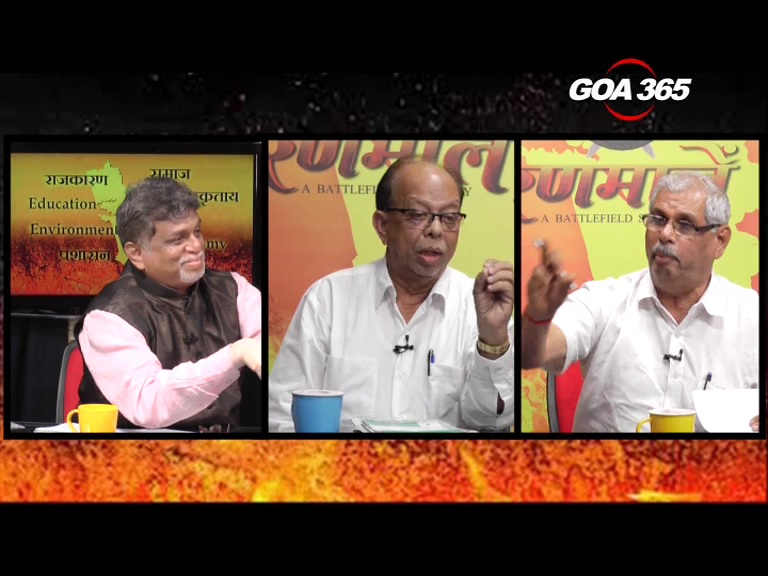 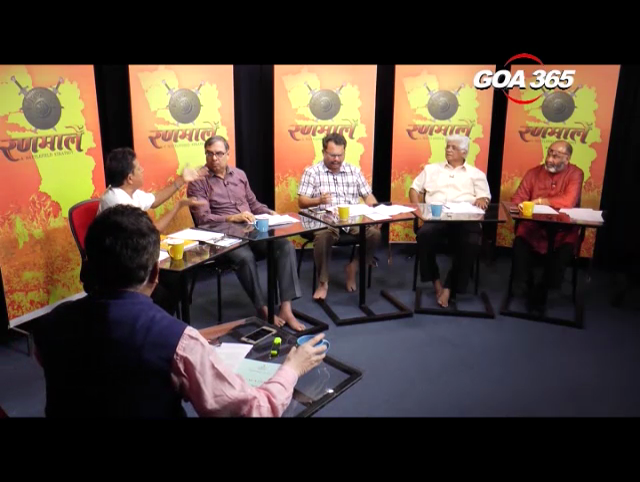 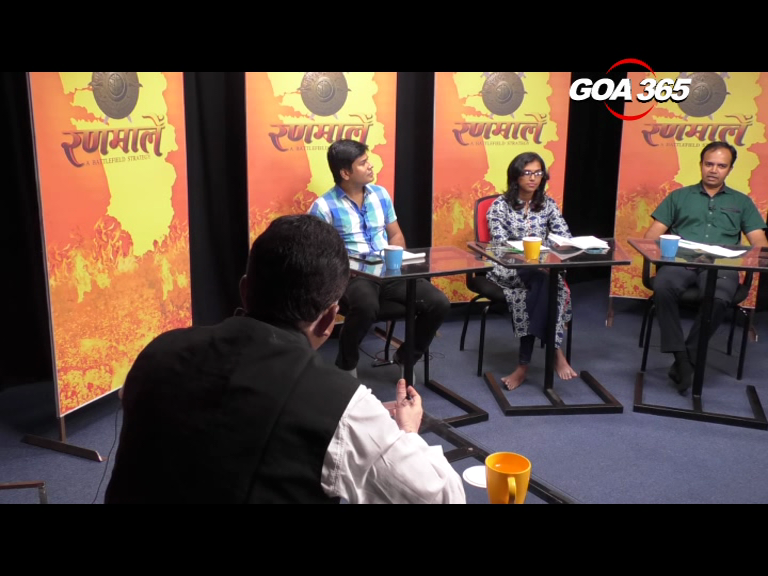 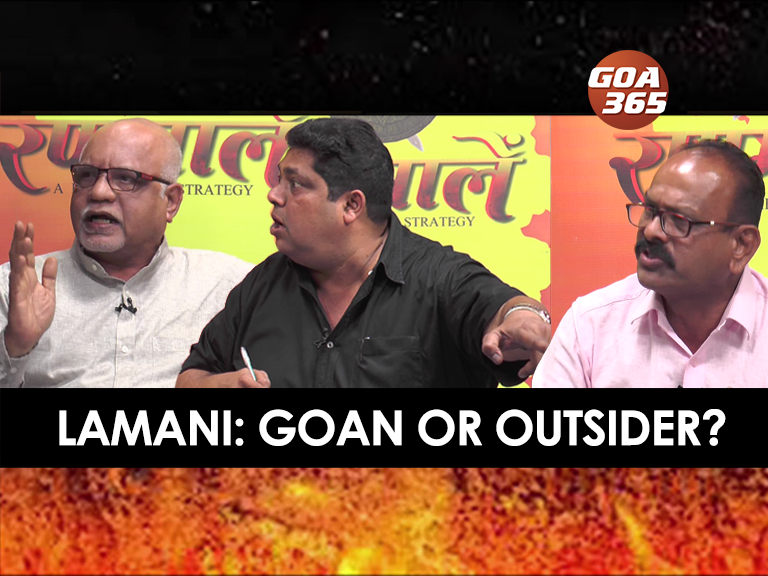 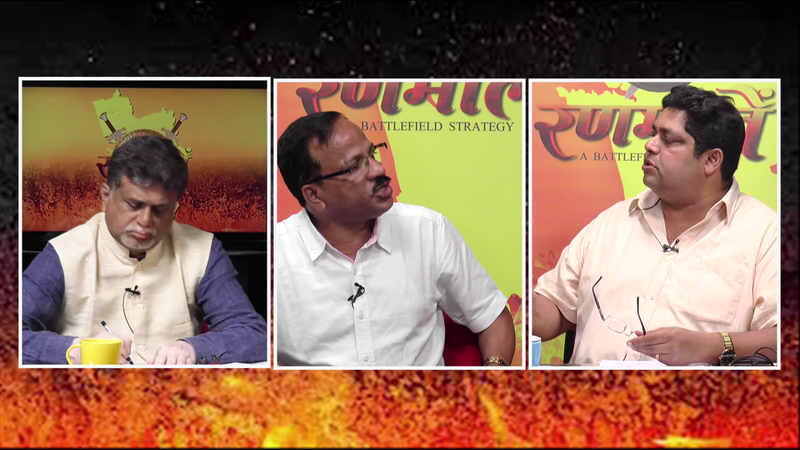 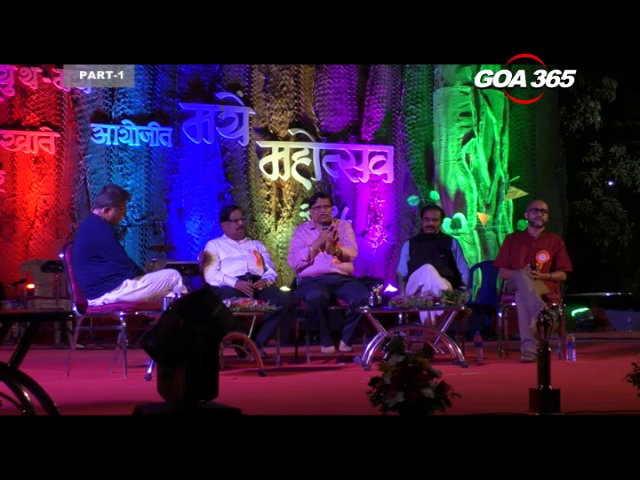 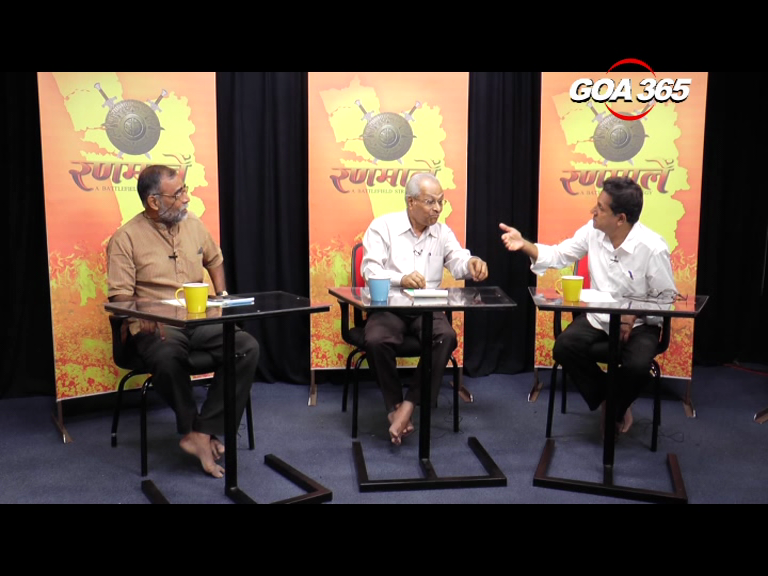 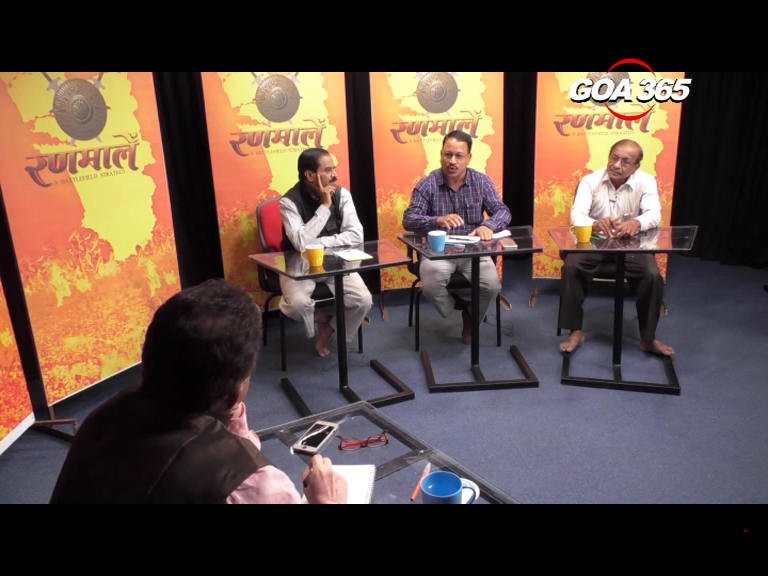 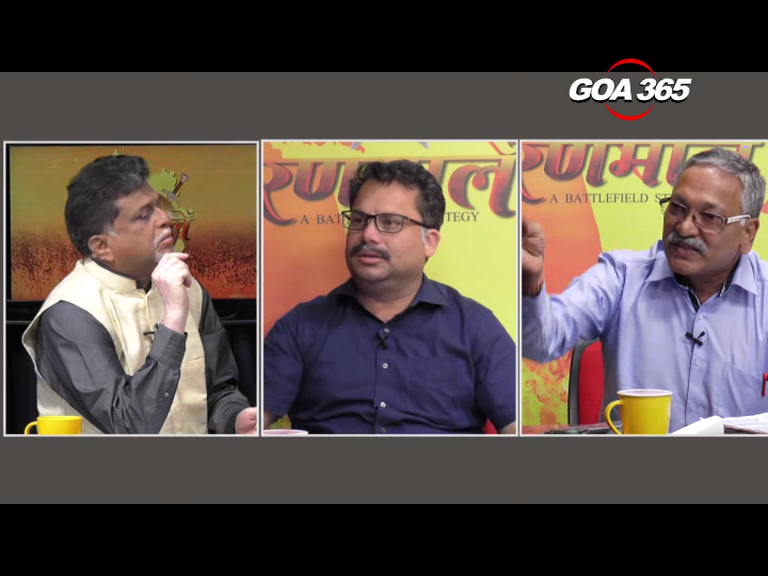 RANNMALEM: Who should run Goa’s mines ? 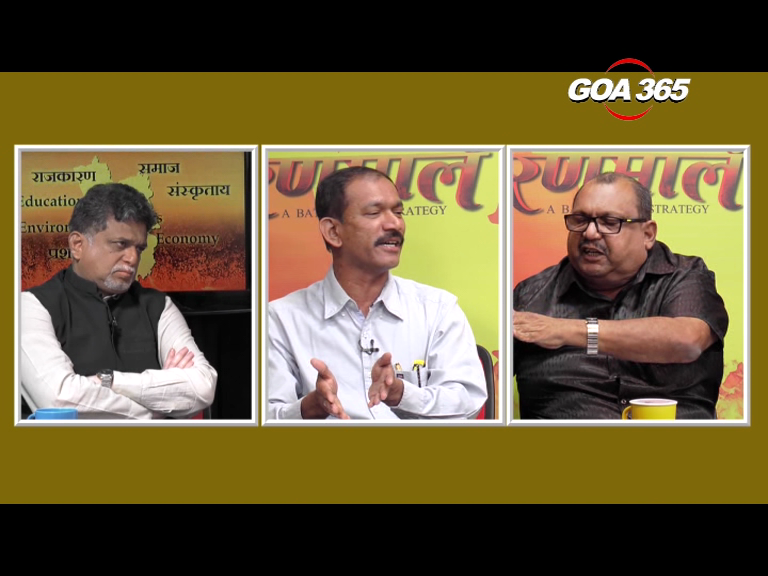 MINING AUCTION, OR WHAT’S THE OPTION? 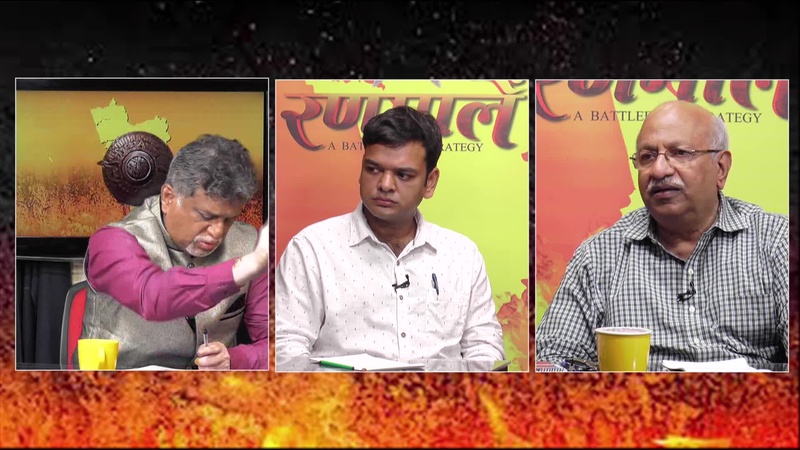 Rannmalem: IS TOURIST SCUM ON THE EARTH? 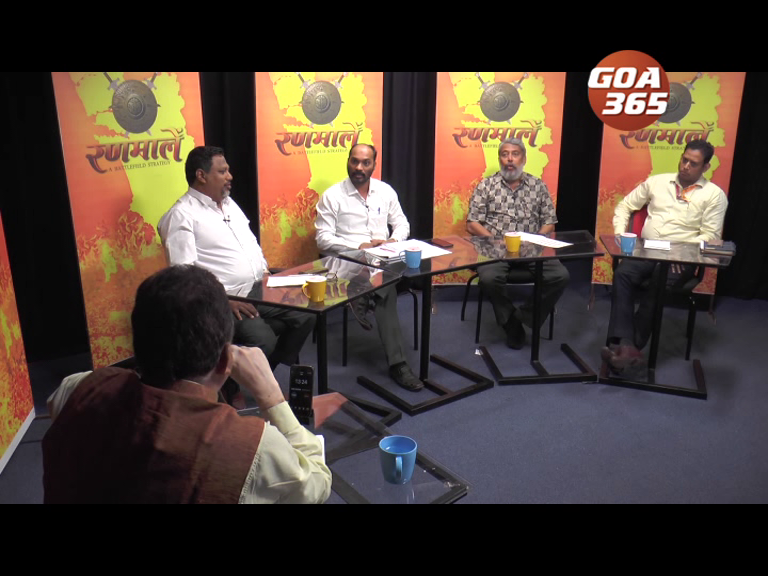 Rannmalem: Is app-based taxi service viable in Goa? 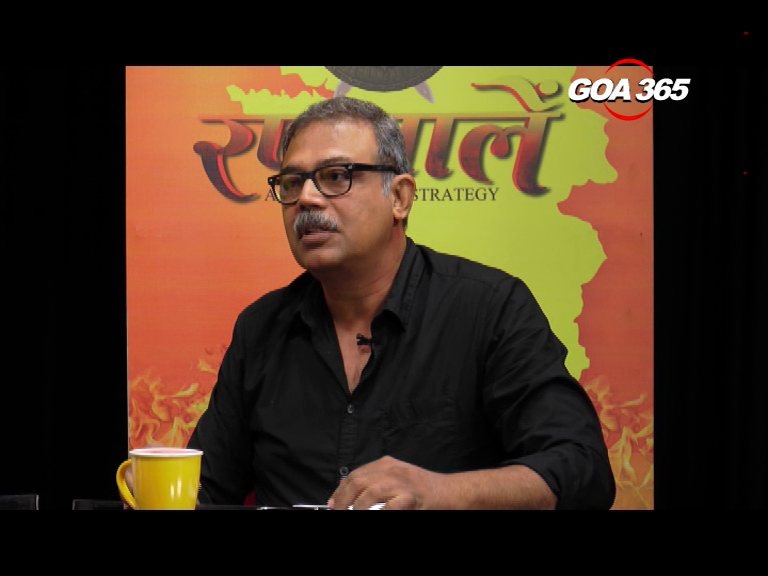 Rannmalem: "Is IFFI changing for Good?" 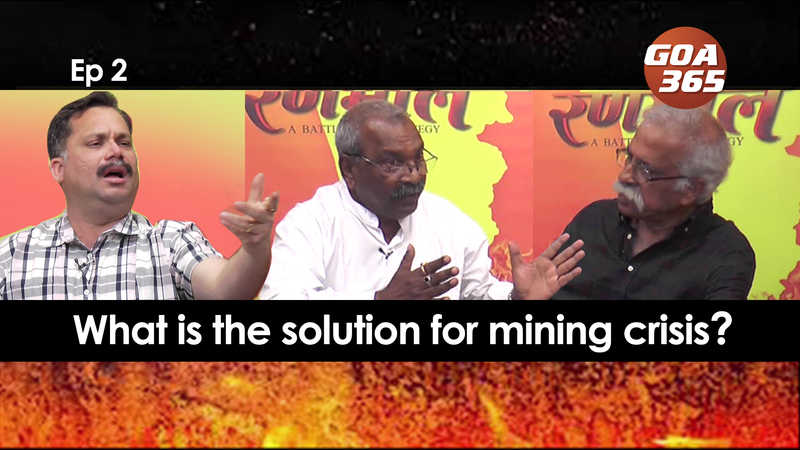 Rannmalem: "Do mining trucks deserve higher rates?" 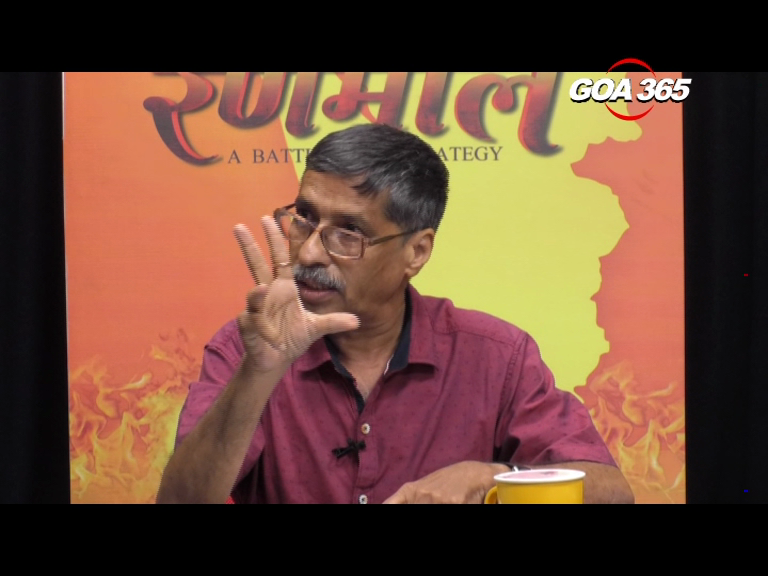 RANNMALEM: Do we need more PDAs? 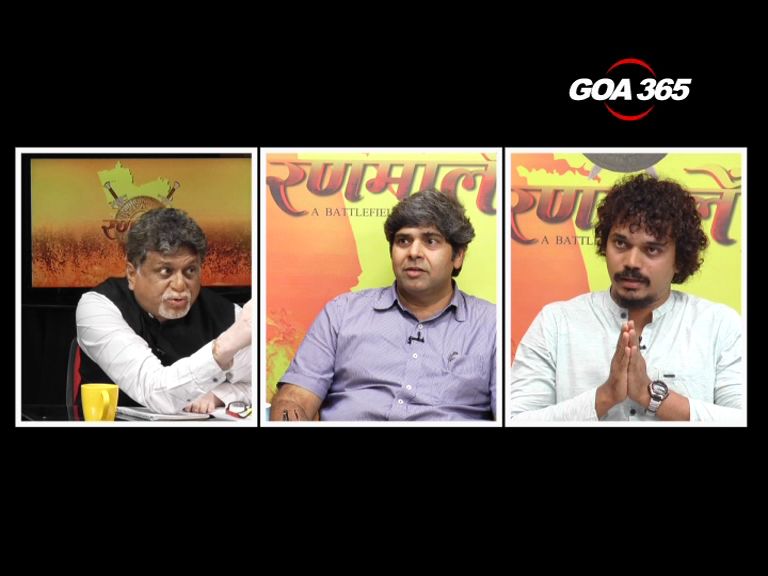 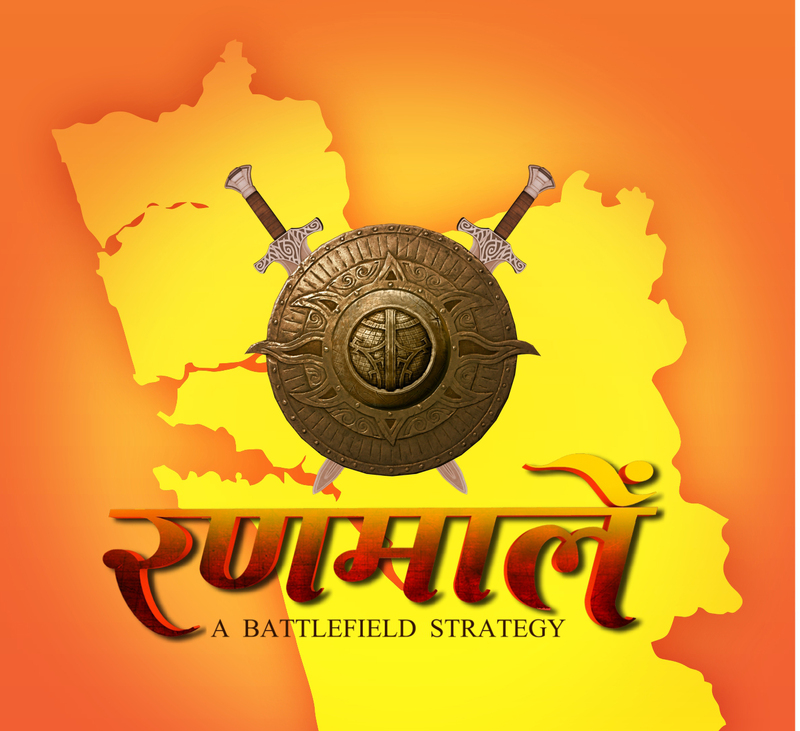 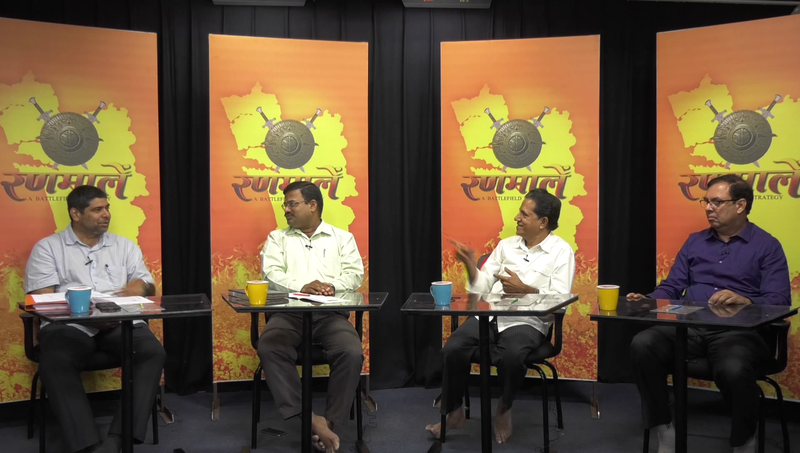 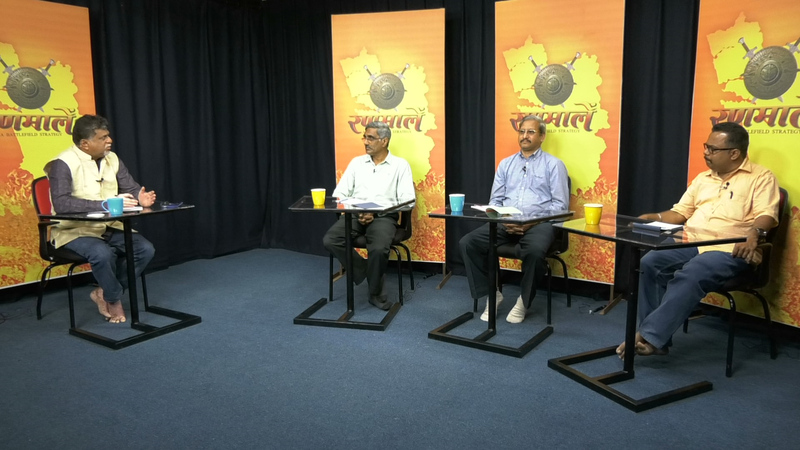 Rannmalem: Is Scrapping Konkani Academy Awards justified? 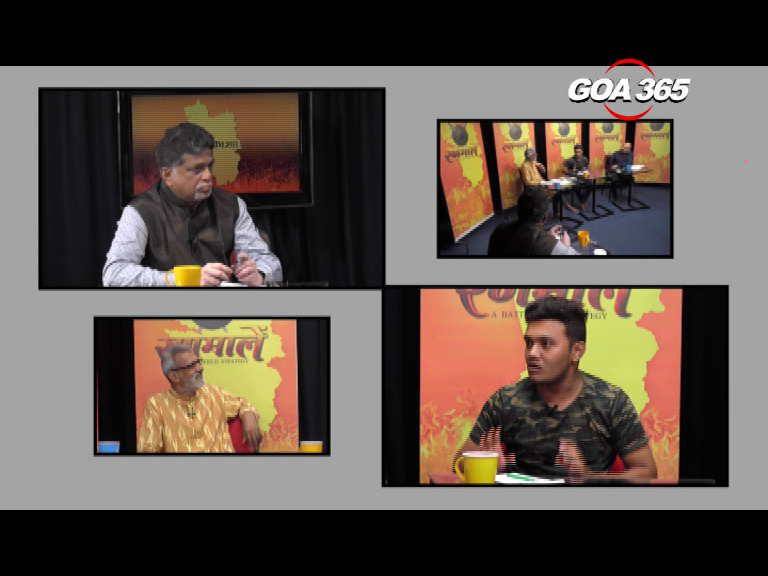 Why Open Elections at Goa University? 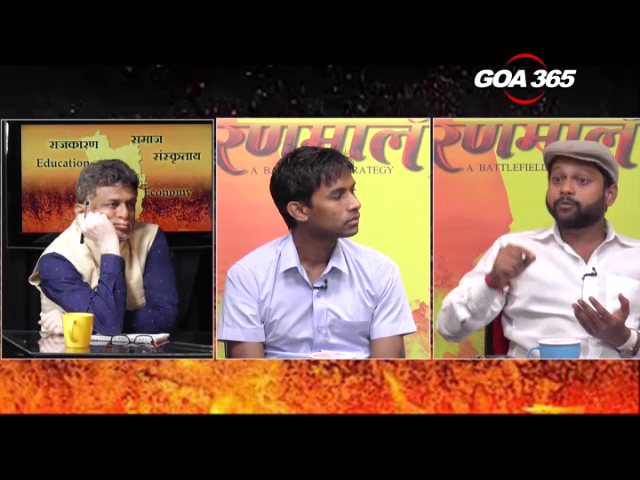 Rannmallem: Why the student becoming Violent? 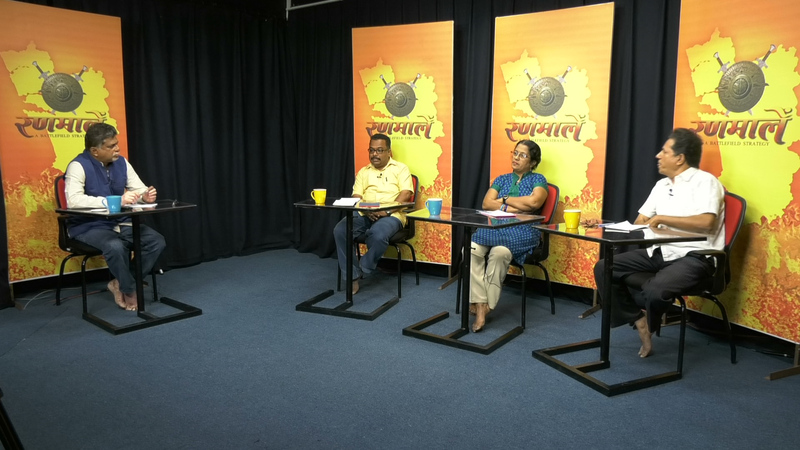 RANNMALEM: Common or Compromised Minimum Programme? 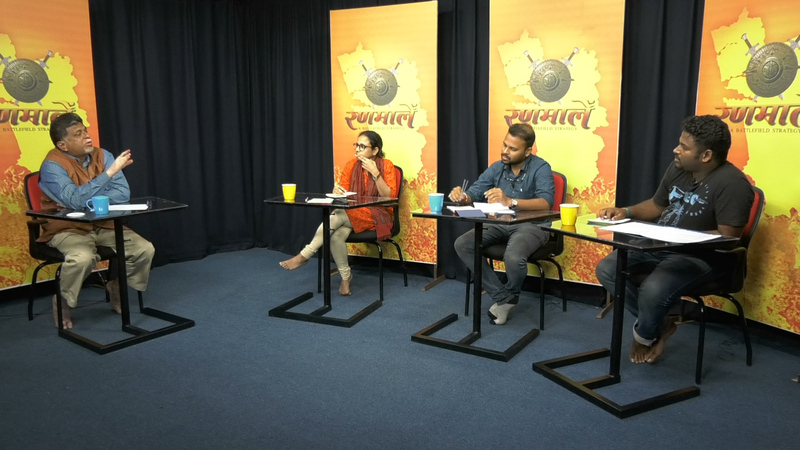 RANNMALEM : Why Small Parties? 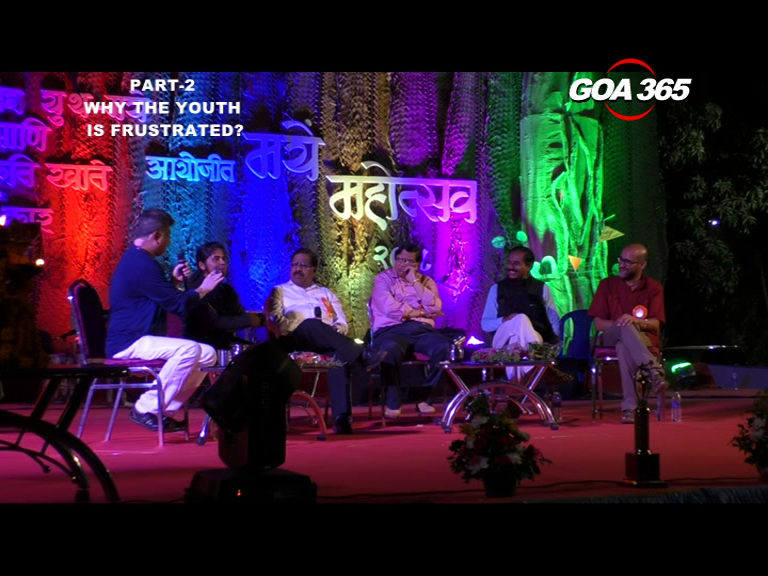 RANNMALEM..Will Youth form new kind of Assembly? 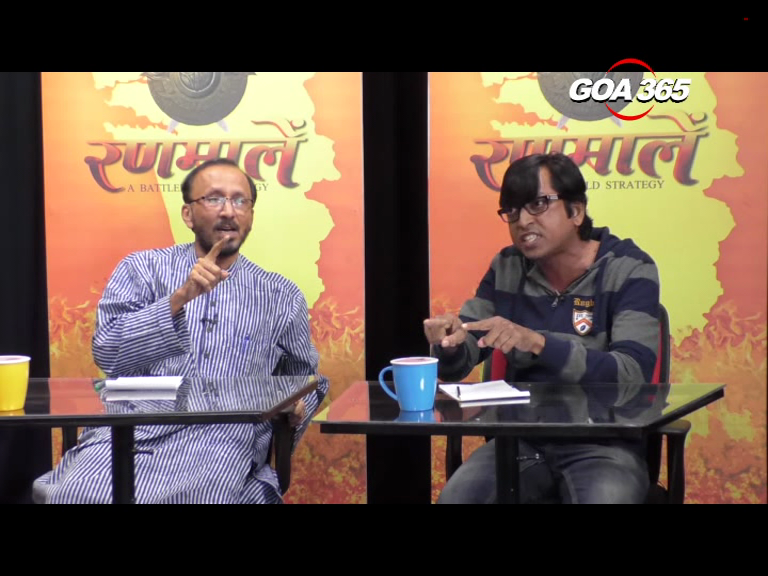 Rannmalem : Is Election Commission Going Overboard? 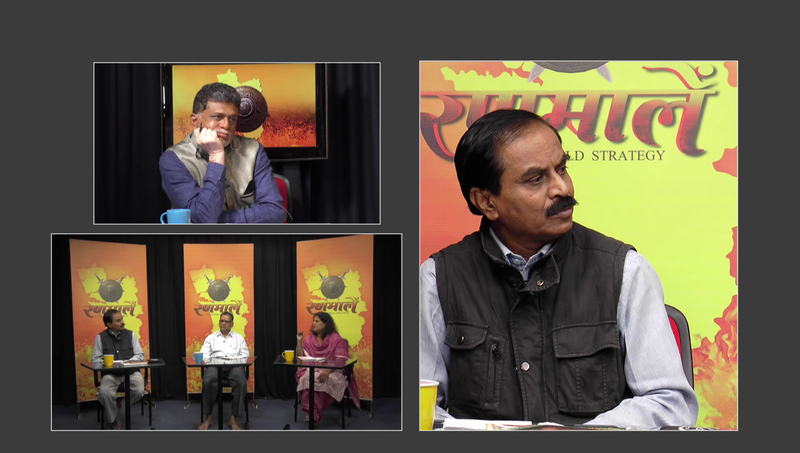 RANNMALEM..More women voters, less women candidates; Why? 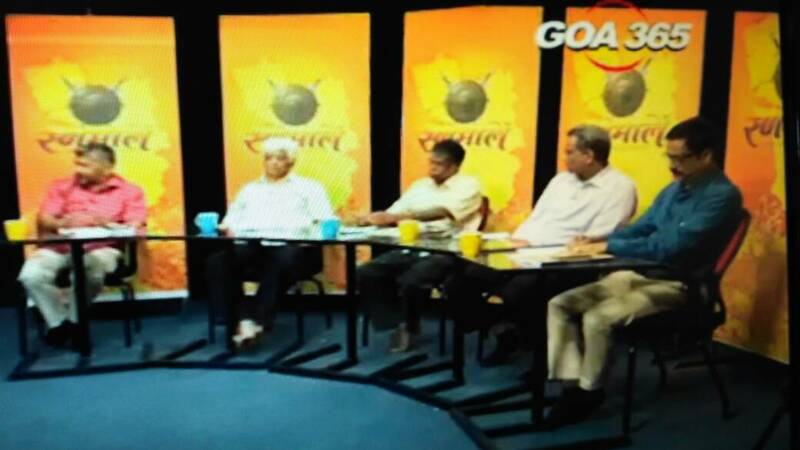 RANNMALEM: Is Goa Election becoming Import-Export Business?